Thanks to the release of Rare Replay today, Xbox One owners will now be able to play seven Nintendo 64 classics on Microsoft’s console. Nintendo’s current console, the Wii U, only sells people the chance to play six. While there is an asterisk to this—Wii U owners can buy and play 15 more N64 games through the Wii U’s last-gen “Wii Mode”—this is another sad indictment of Nintendo’s paltry support for its incredible back catalog. The first four of those games run in an N64 emulator. The last three are presented in the form of their Xbox 360 remakes, which improved the graphics but kept the level design largely intact. That’s seven for Xbox One, six for Wii U.
Enterprising Wii U gamers who click the Wii icon on their Wii U GamePad can turn their Wii U into a Wii, then load the Wii’s shopping channel and click through to a list of 21 Nintendo 64 games, five of which are also offered on the Wii U’s much easier to access eShop. It’s not much of a loophole. Wii Virtual Console games are indeed available for Wii U users, but their functionality is substandard. They can’t be controlled by the Wii U GamePad and won’t even show up as application icons on the Wii U’s menu. You can play them, but Nintendo is making little effort to sell them to you and has all but hidden them in a nearly-obsolete last-gen marketplace. 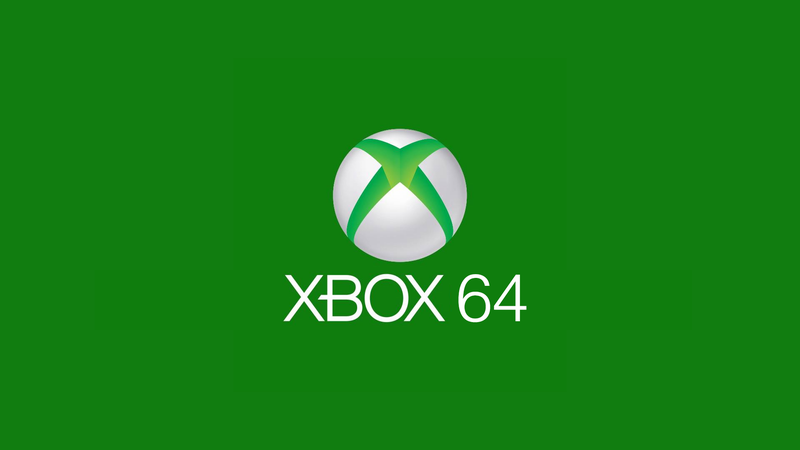 Back to the matter at hand, that’s seven original N64 games running in all their glory on Xbox One and only six presented for sale by Nintendo on the Wii U’s downloadable store. And there’s more (or less, depending on your perspective). Nintendo charges $10 for each of its N64 games on Wii U. That’s $10 for all-time great Ocarina of Time and $10 for, forgive me, all-time not-great Donkey Kong 64. Microsoft, by contrast, is offering all seven of its N64 games along with 23 other games from the former Nintendo partner studio Rare in one bundle for $30 total. If you’re a Nintendo business person, you might argue that Nintendo clearly knows the premium value of its classic games. You might suggest that, if people will buy copy after copy of Super Mario 64 for $10, then that’s what you sell it for. You might even have a justification for only offering six N64 games in the three-year existence of your new console, or 21 in the entire lifespan of the Wii, for that matter. If you’re someone who loved playing Nintendo 64 games, however, you might simply shake your head at Nintendo’s apparent disinterest in letting you play a library of games that its new console can clearly run and that Nintendo clearly can sell but that it chooses not to offer. It’s no wonder people hold onto their old systems or start using emulators.